A waterproof backpack designed to provide excellent performance while travelling or hiking through nature. Prepare to explore the great outdoors or travel the world with this ultra-lightweight, innovative backpack. 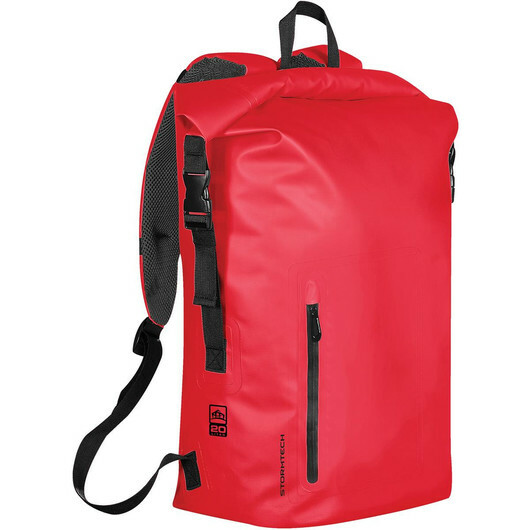 Designed with key performance features including reinforced PVC fabric, waterproof zipper, and 100% waterproof heat welded seams - ready for any outdoor activity. And with 20 litres capacity, it has a lot of space to store your essentials.